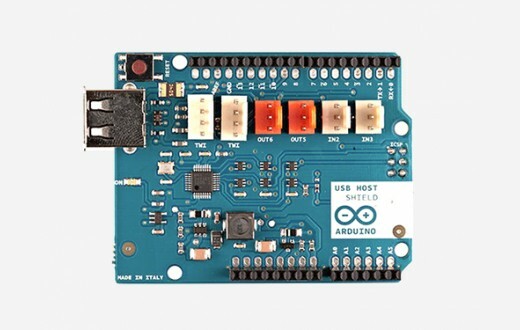 The Arduino USB Host Shield allows you to connect a USB device to your Arduino. - Google's ADK documentation. - Arduino's ADK documentation. Arduino communicates with the MAX3421E using the SPI bus (through the ICSP header). This is on digital pins 10, 11, 12, and 13 on the Uno and pins 10, 50, 51, and 52 on the Mega. On both boards, pin 10 is used to select the MAX3421E. Pins 7, 8 and 9 are used for GPX, INT and RES pins. You can find here your board warranty information. 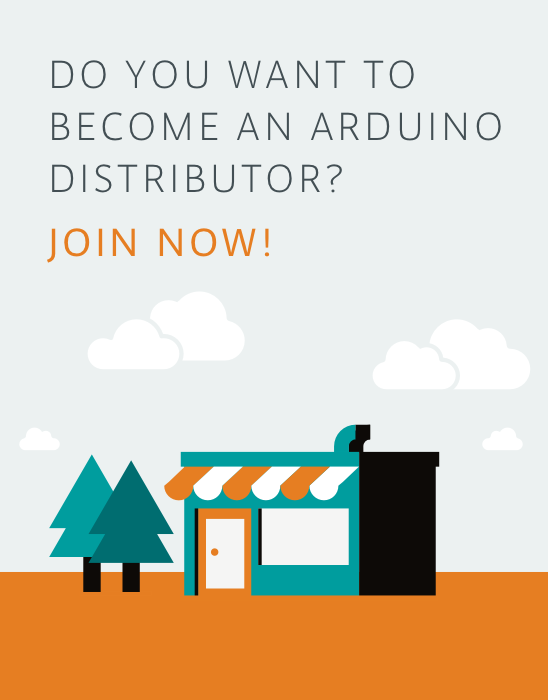 In the Getting Started section you can find all the information you need to configure your board. 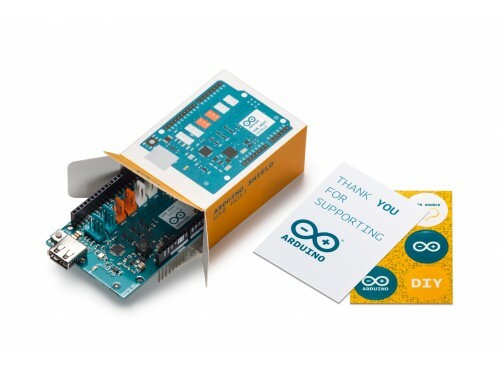 Use the Arduino Software (IDE) to start tinkering with coding and electronics. 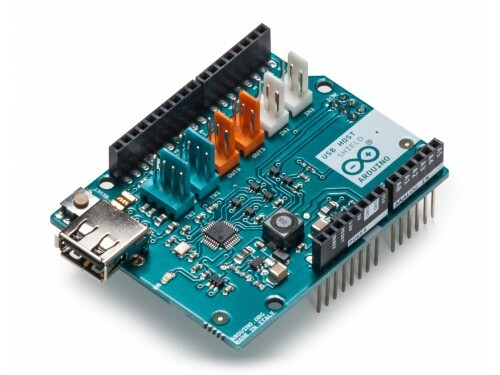 The Arduino USB Host Shield can be used with the "USB Host Library for Arduino" hosted by Oleg Mazurov and Alexei Glushchenko from circuits@home, Kristian Lauszus and Andrew Kroll on GitHub (download). With an Arduino HSB Host Shield you can even control an RC car using an XBOX wireless game controller. Many tutorials are available online, here you can find some tutorials developed by circuits@home. 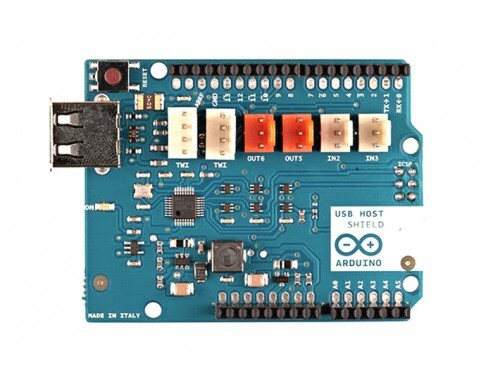 The Arduino USB Host Shield has no power jack and is powered only when attached to an Arduino board.